Get Ready for Life Changing Conversation! Moving forward in your life, career, or field of interest is exciting – and a little scary. With a beacon to guide you toward your destination, you can navigate the journey successfully. Marie Nagle of Beacon Coaching is here to help you find your way. A coach is a trusted, specially trained professional who assists another with the journey of life. As your life coach, she is committed to helping you achieve the fulfillment and success you seek – and deserve. As your coach, Marie will work with you to uncover what is really important to you, to determine what you want to accomplish or change. She will help you examine and shift your observations of yourself and how you want to live your life. 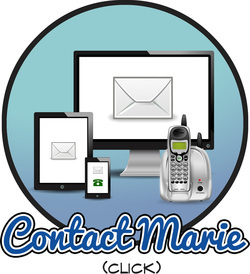 Marie will provide tools to help you explore and evaluate your options and actions. Coaching is a dynamic process that requires trust to form a partnership in the journey of exploration. Let’s explore the benefits of coaching together. Every Sunday for the past several years, I have written a column entitled "Thought for a Sunday." In each column, I share my insights about a number of topics related to life in general and life coaching in particular – a process I embrace in my personal and professional life – with a group of clients and friends. I also share quotes and affirmations that I find inspirational, and that I hope others will, too. In the beginning, I published my Thoughts for a Sunday only by e-mail! This website is an outgrowth of my weekly columns. And with my BLOG, I hope you and I will share many life changing conversations together! 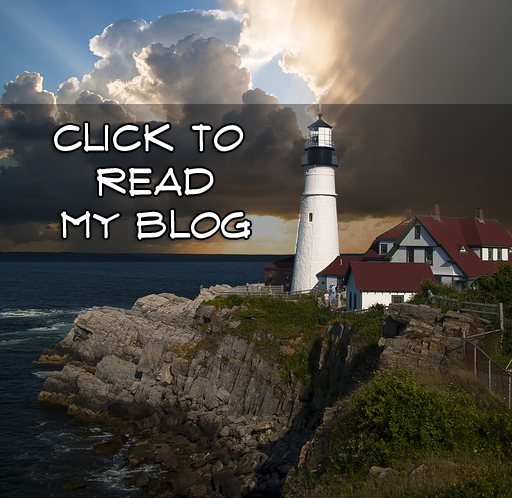 Click the button above to go to my blog. Be sure to subscribe so you can receive it every week.